Check out more of Clara’s work for the Indianapolis Star at indystar.com and for NDtv News on YouTube. Following Faith, documenting one student’s spiritual journey as he prepared to be baptized into the Catholic Church. Fr. Peter Rocca, CSC, the rector of the Basilica, blesses Wei Lin, 18, as he prepares to baptize him. 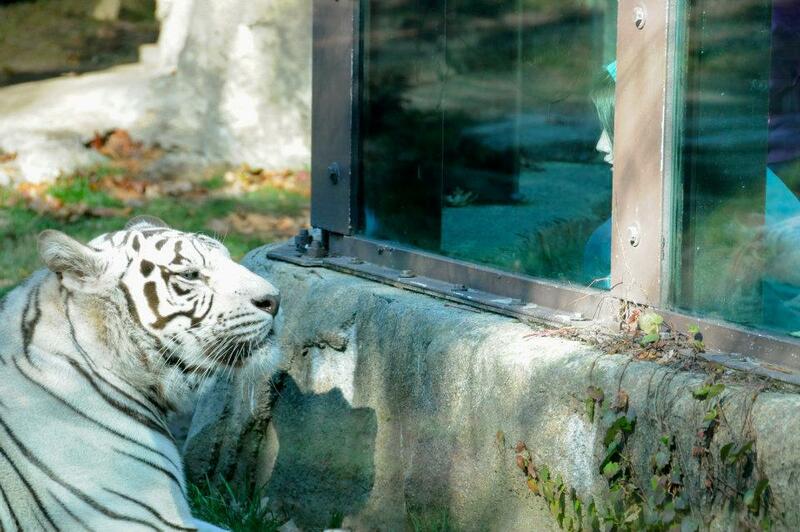 One Fall Day at the Potawatomi Zoo, a column about student engagement in South Bend. Life of Pi. Potawatomi Zoo, South Bend, IN. All photos by Clara Ritger.